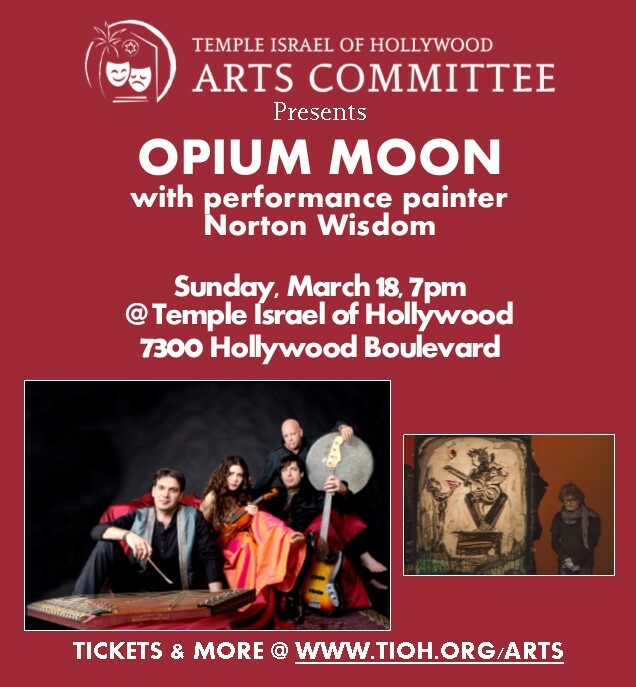 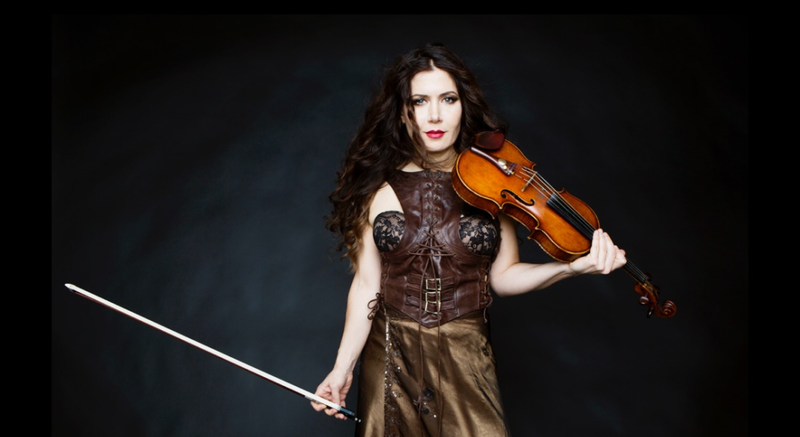 OPIUM MOON PERFORMING 3/18 AT TEMPLE ISRAEL OF HOLLYWOOD. 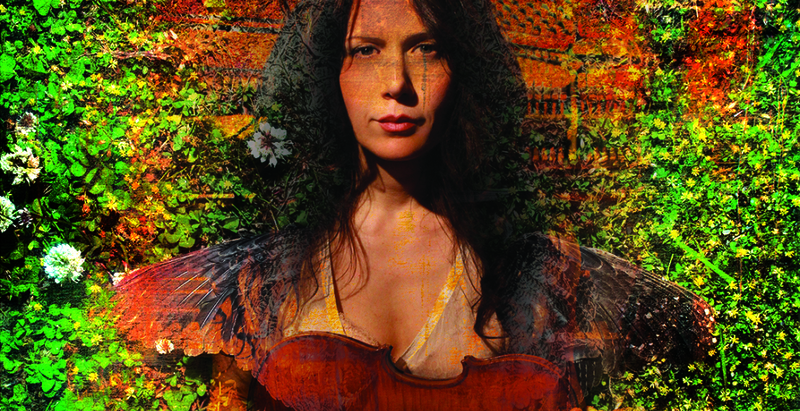 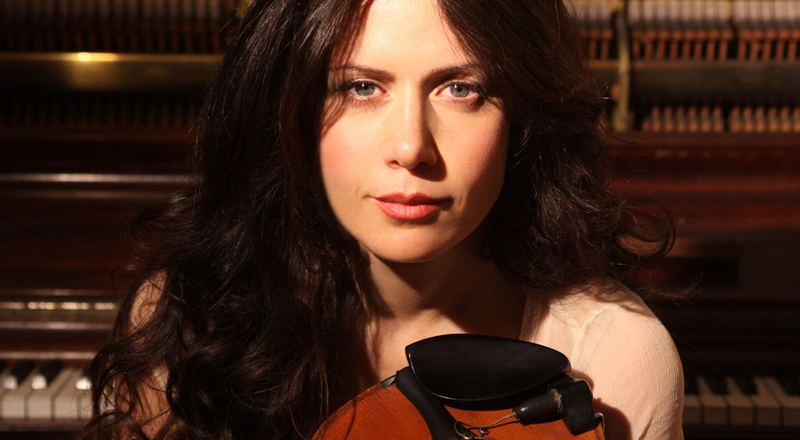 Opium Moon is Kama Sutra music...a sensual and groovy collaboration of master musicians Lili Haydn on Violin/Voice, Hamid Saeidi on Santoor (Persian hammered dulcimer) and voice, MB Gordy on ancient percussion, and Itai Disraeli on fretless bass. 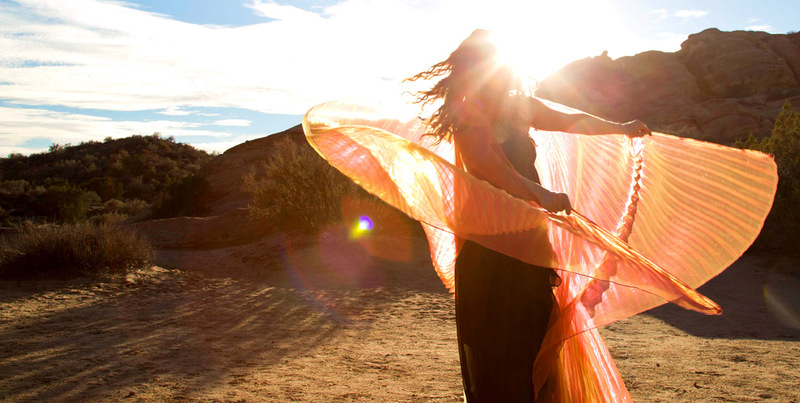 We come from the corners of the world—Israel, Iran, and the US—making peace through harmony.